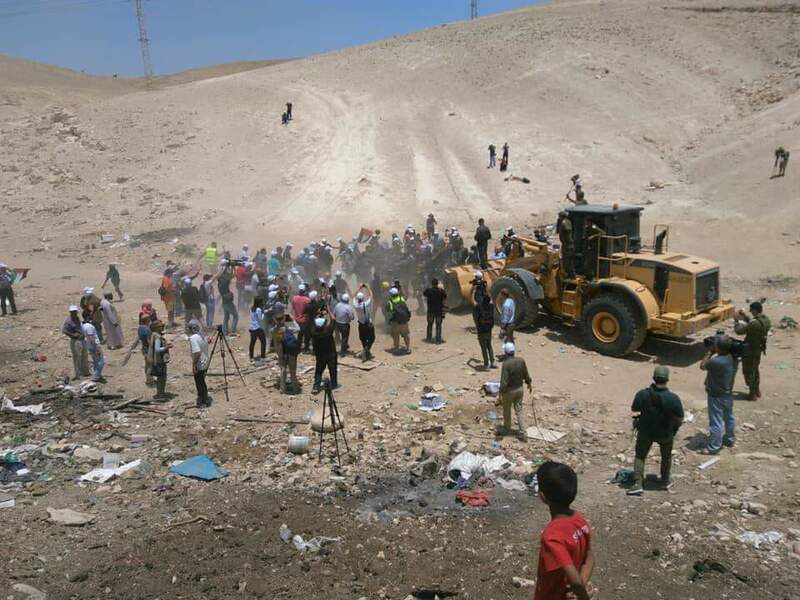 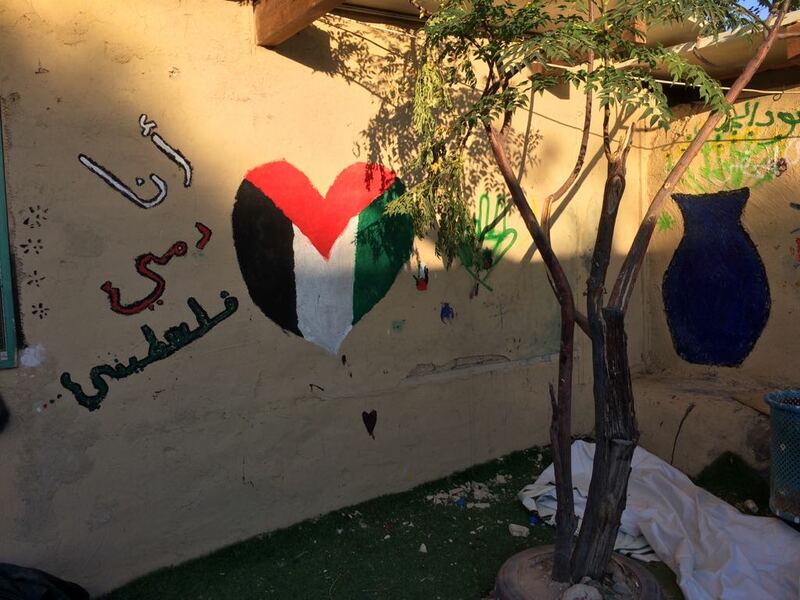 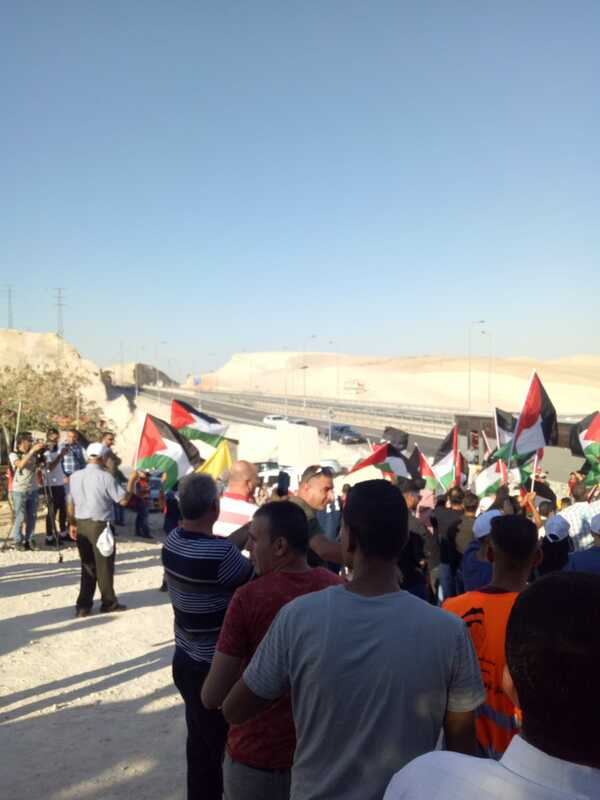 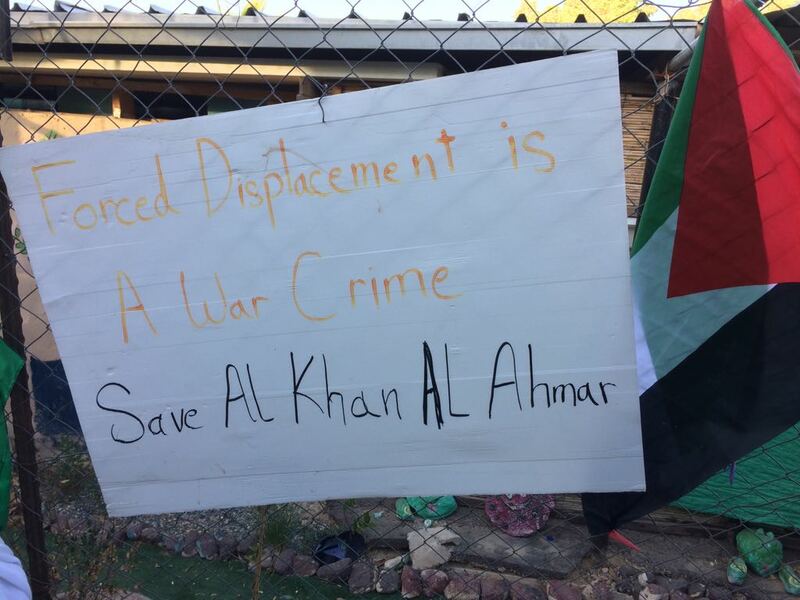 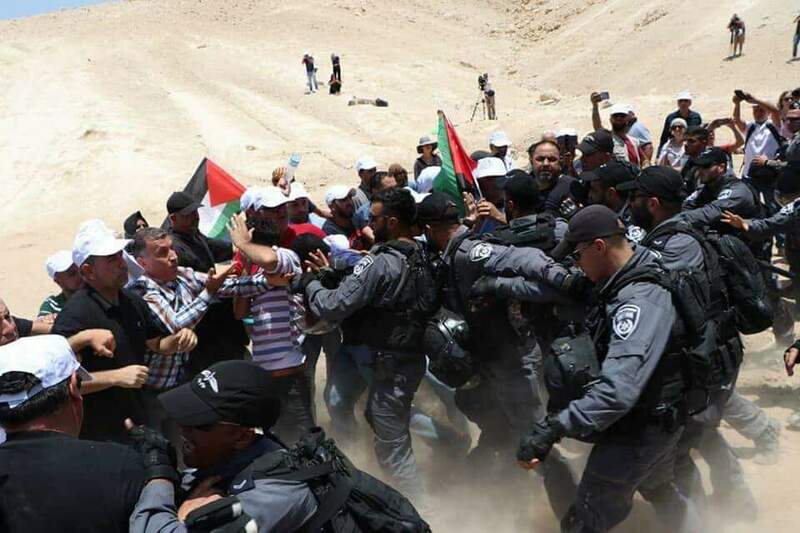 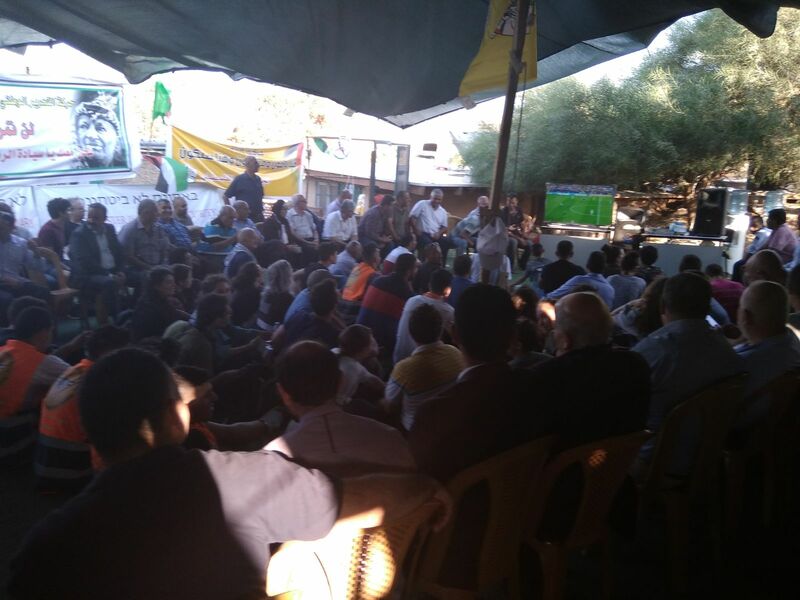 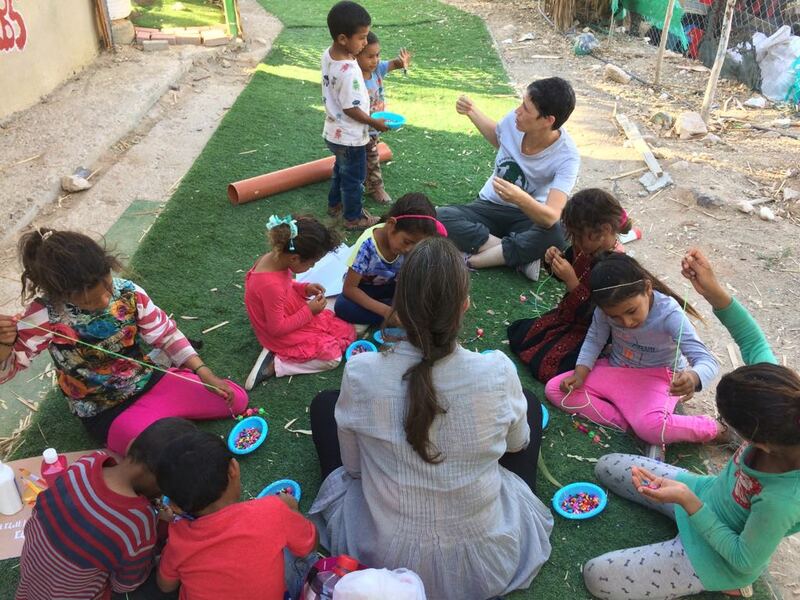 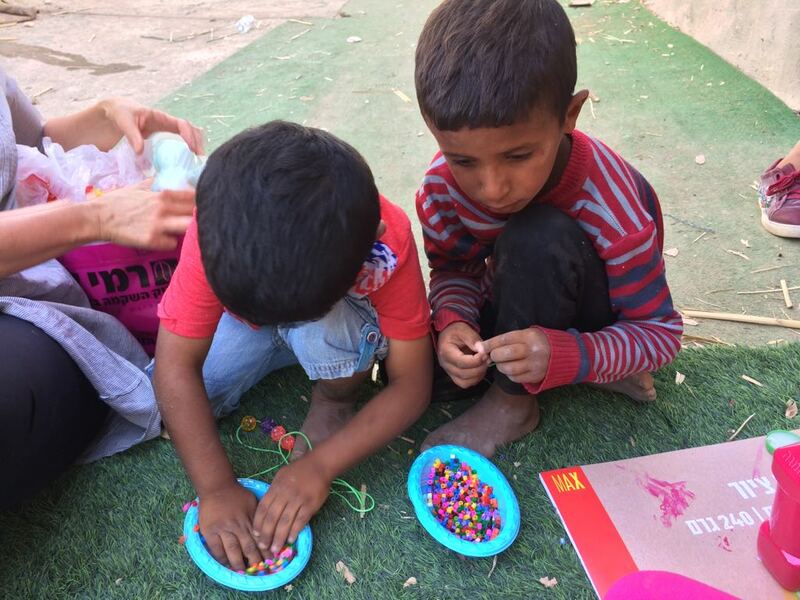 Its been a month now since the nonviolent resistance started in Khan al Ahmar. 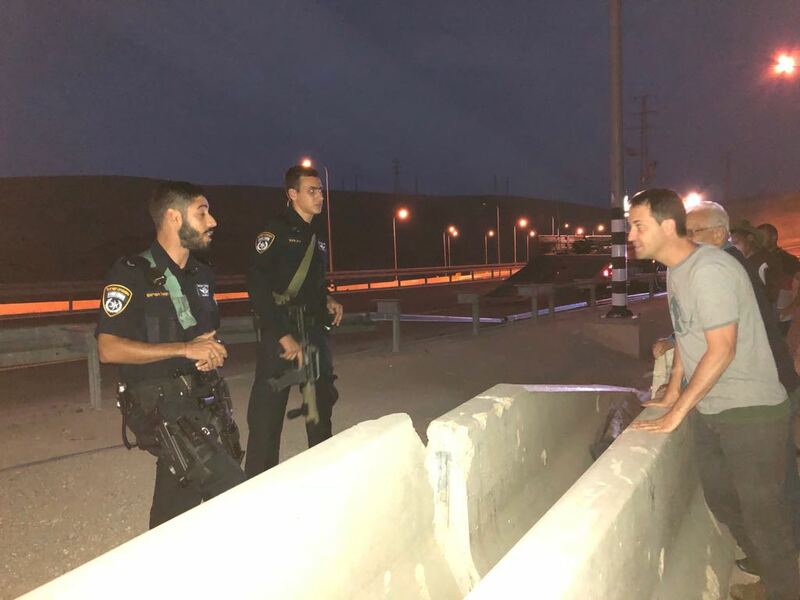 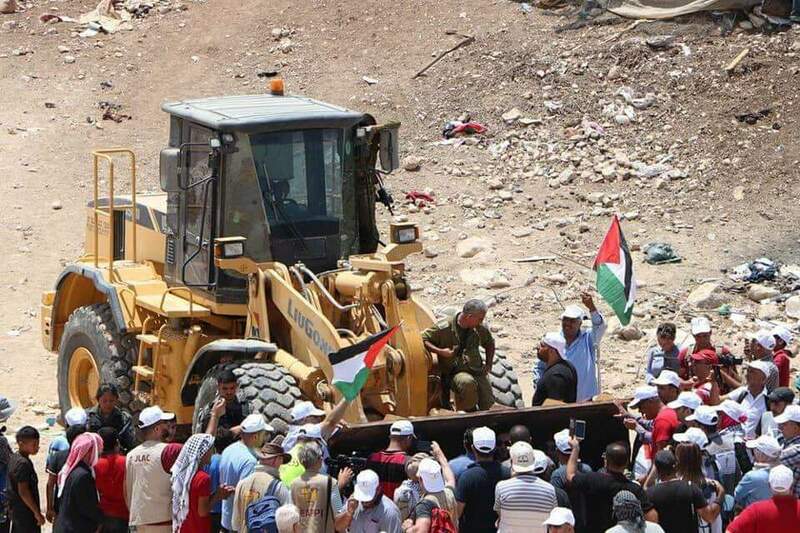 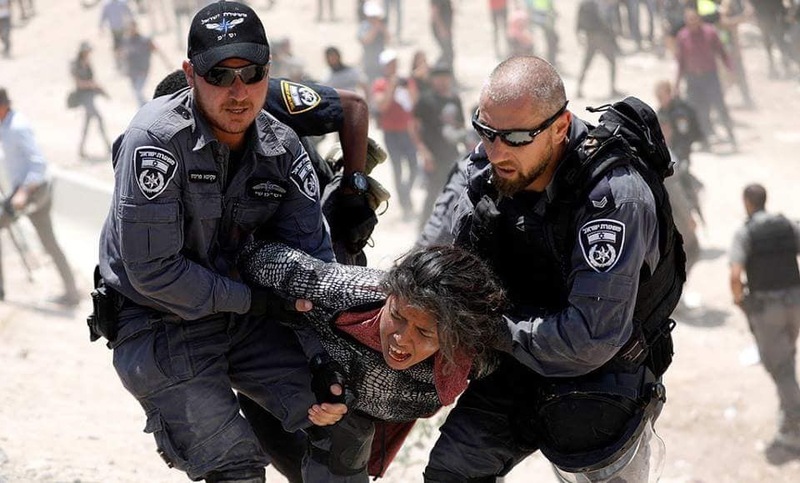 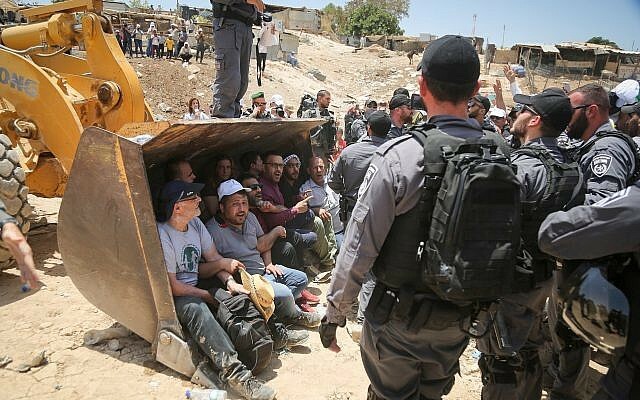 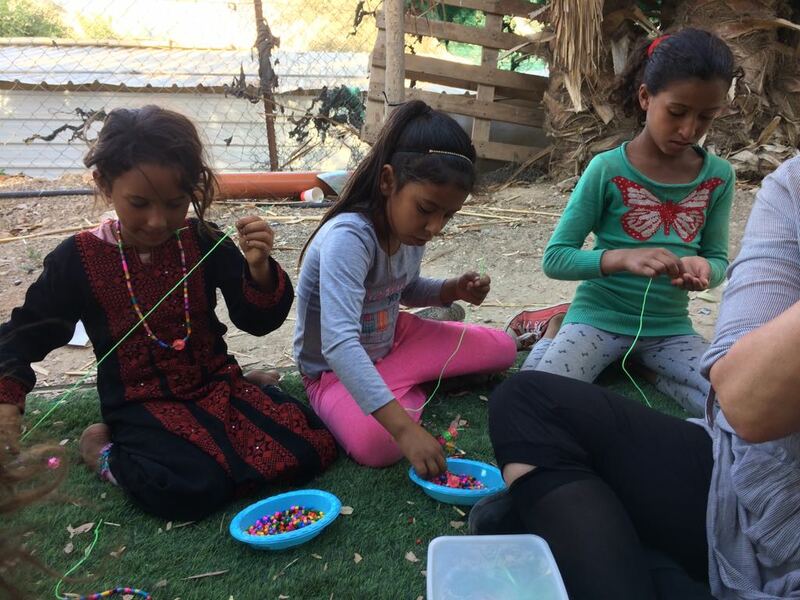 This month has seen daily sit-ins, sleep overs, and at times, people have even used their bodies to block bulldozers and other equipment sent by the Israeli military to destroy this small bedouin village. 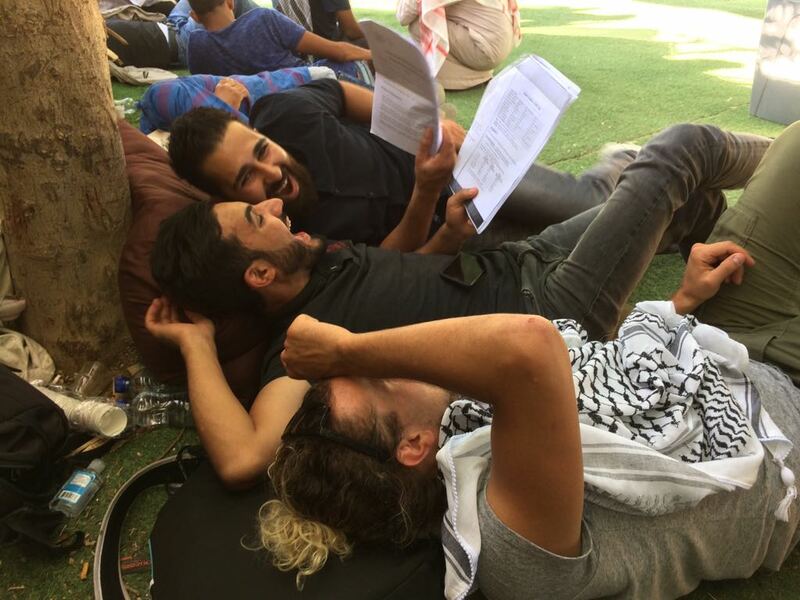 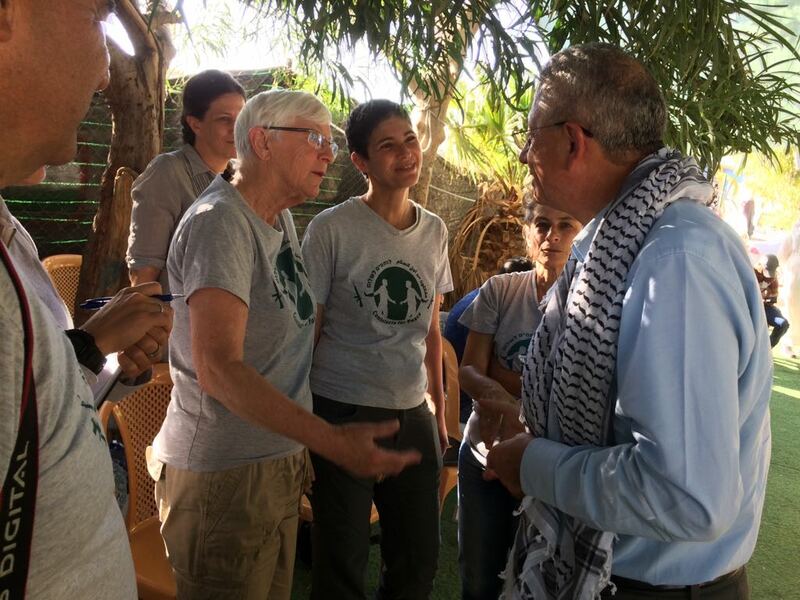 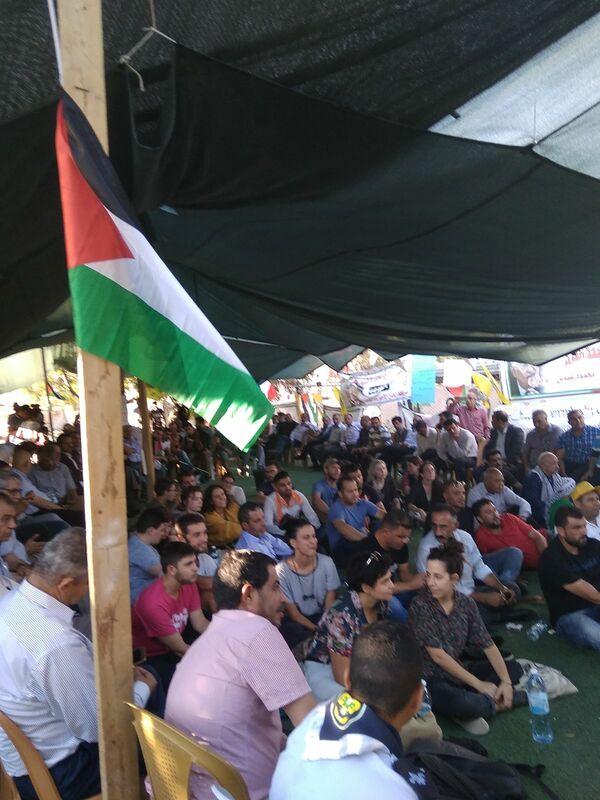 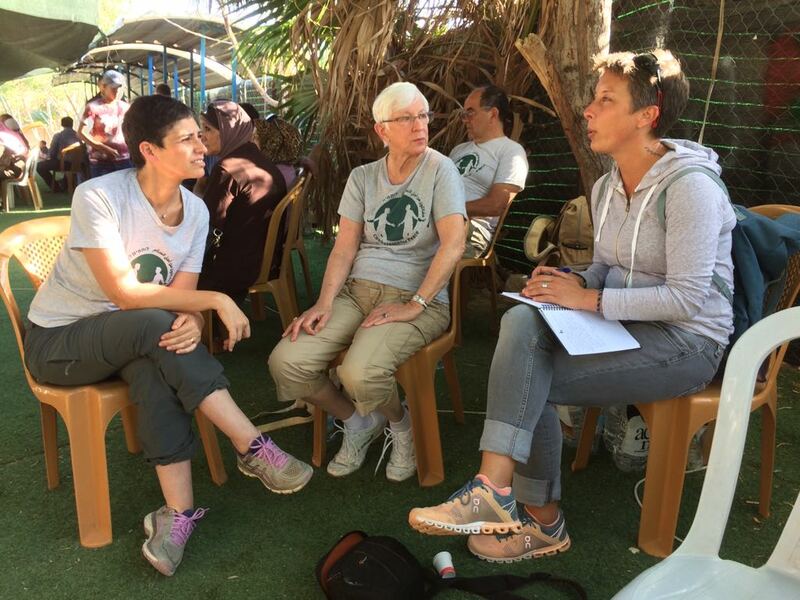 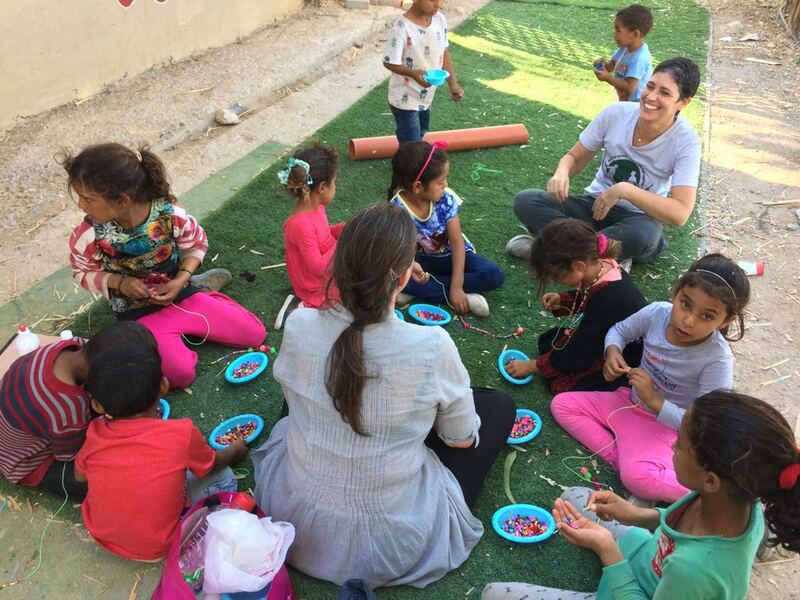 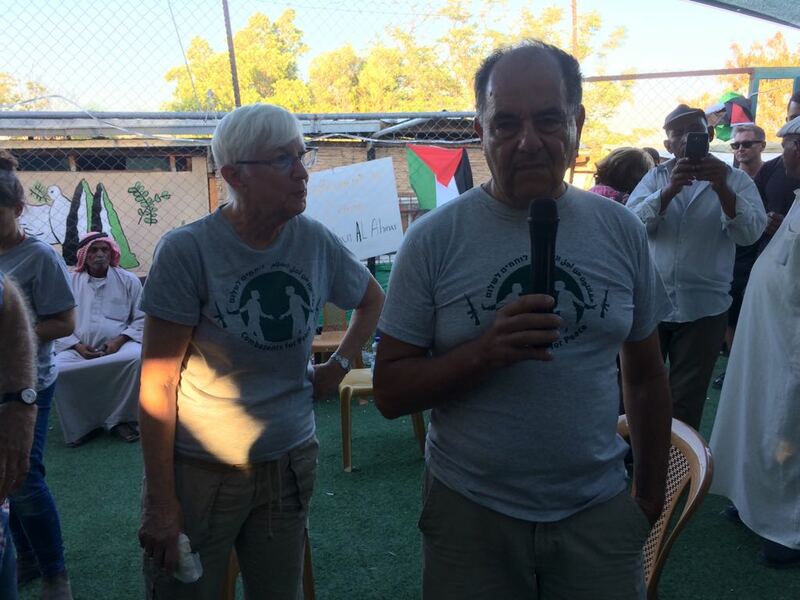 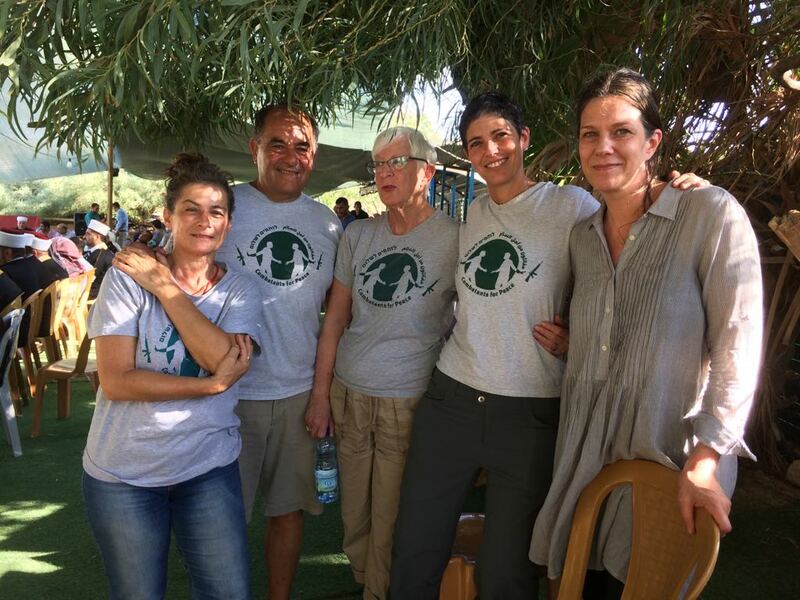 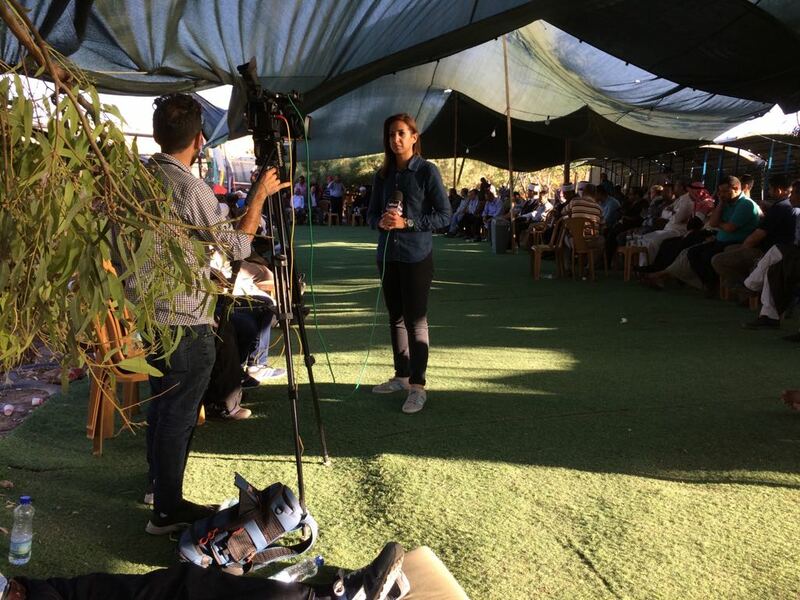 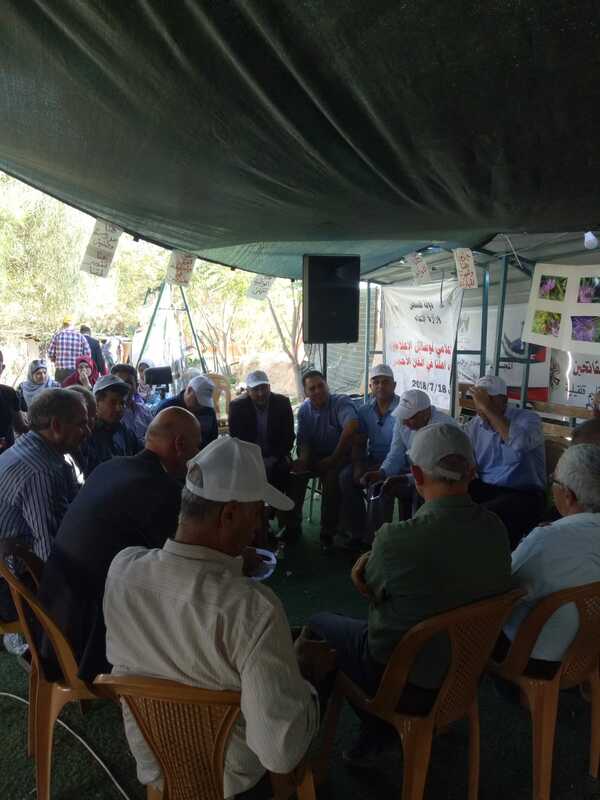 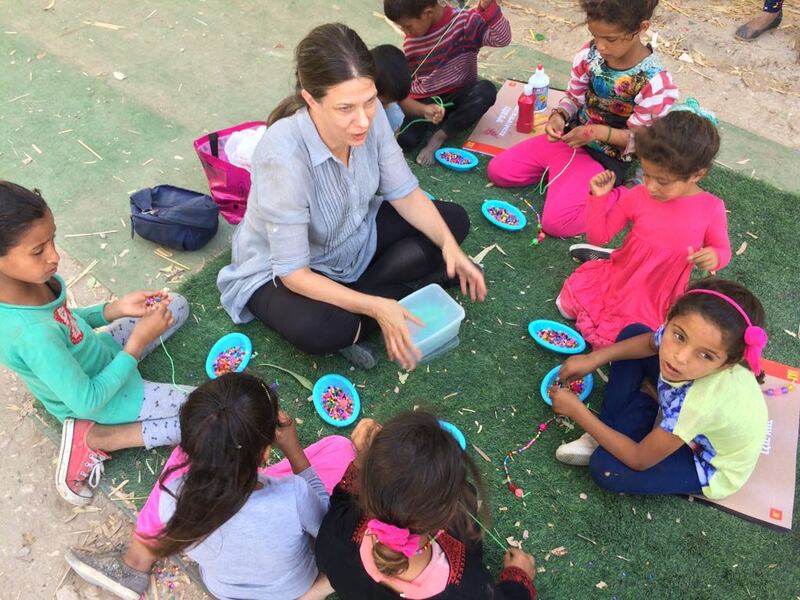 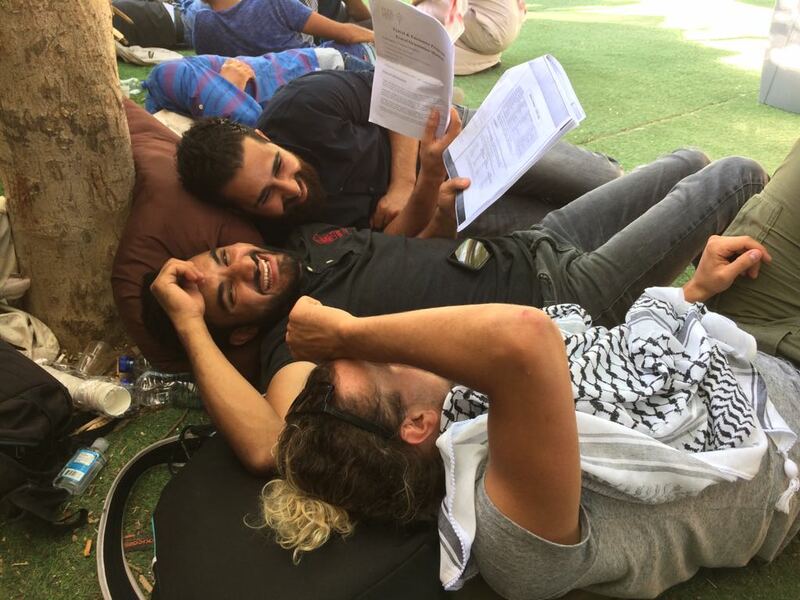 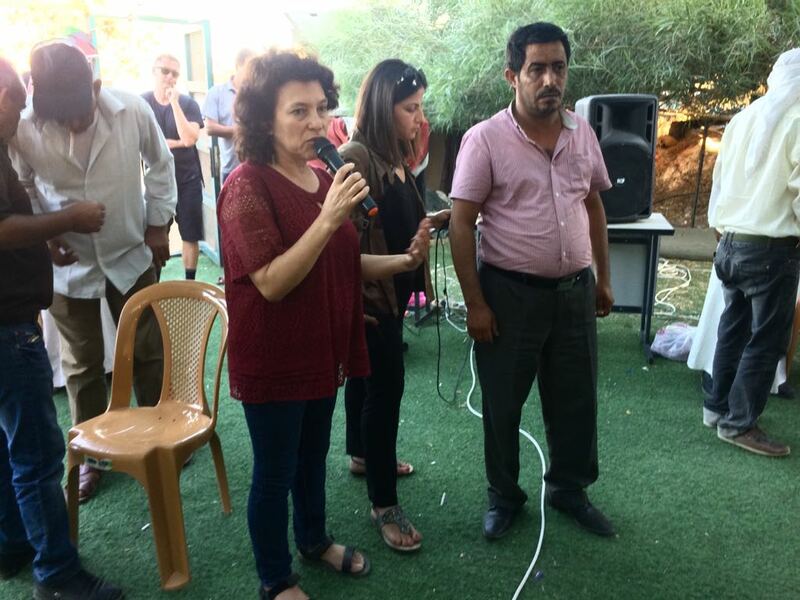 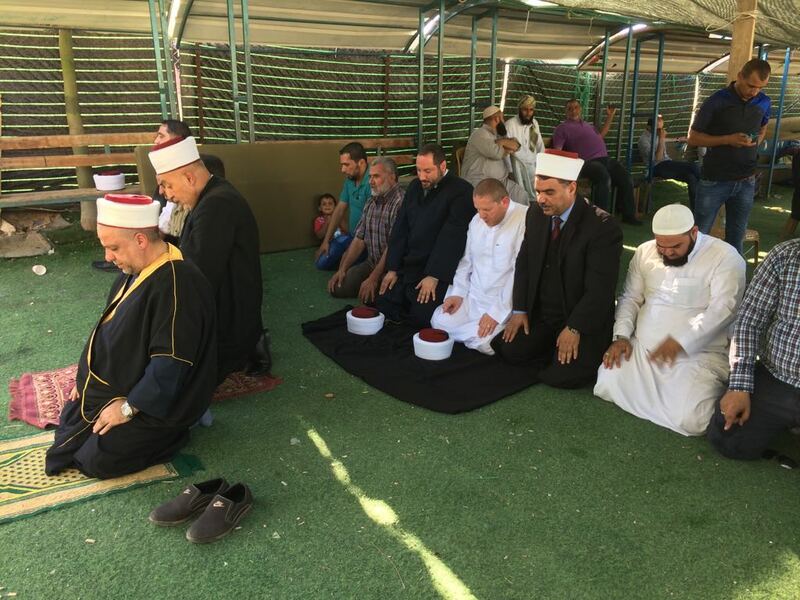 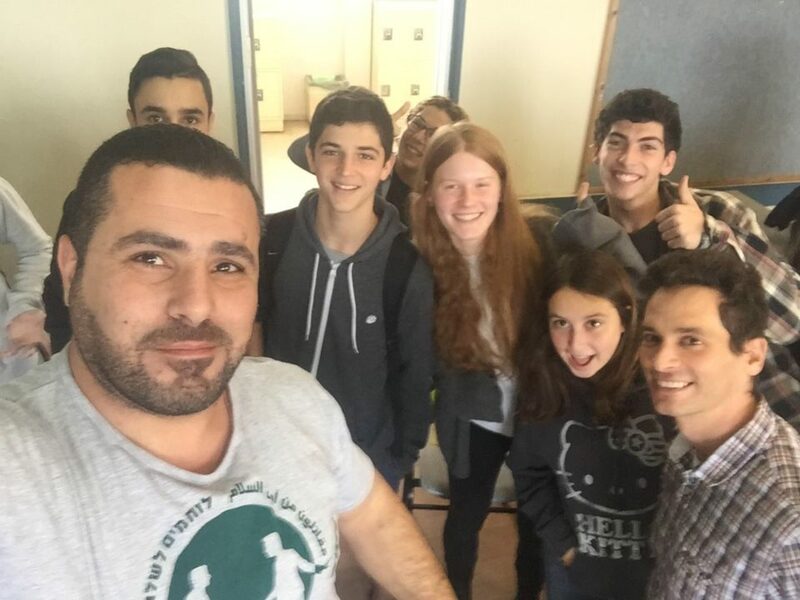 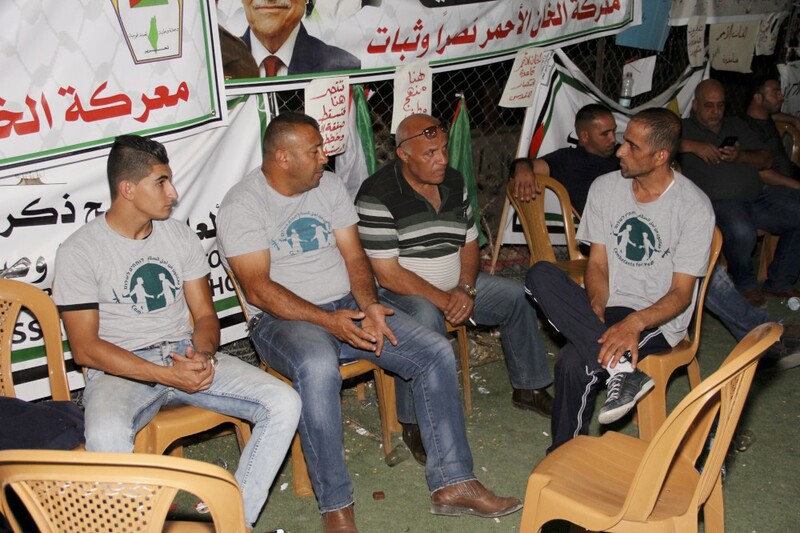 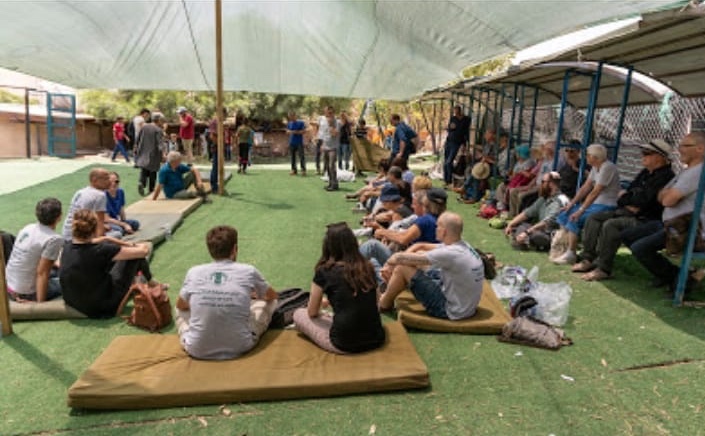 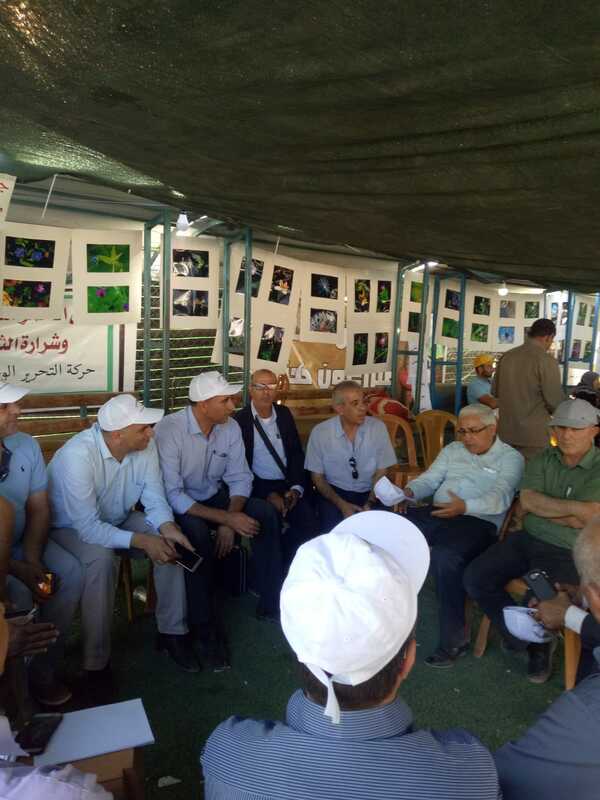 Combatants for Peace were amongst the first activists on the scene a month ago, we built the “Solidarity Tent,” which has been used by activists from across Palestine and Israel, for meetings, meals and other activities. 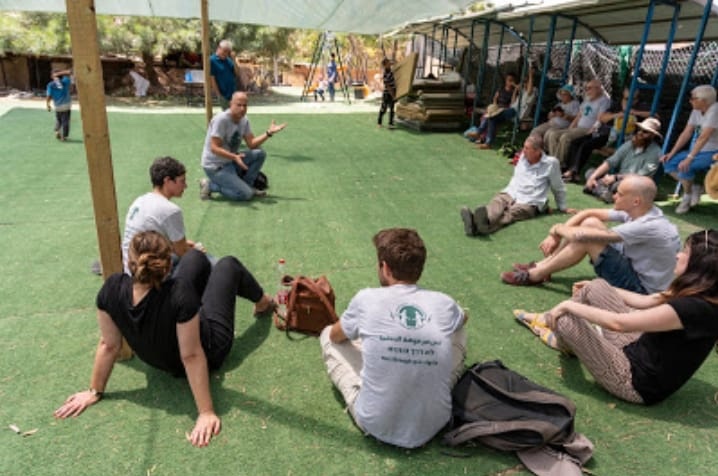 Together, this coalition of activists from across Israel, Palestine and the international community, has managed to delay the demolition for weeks. 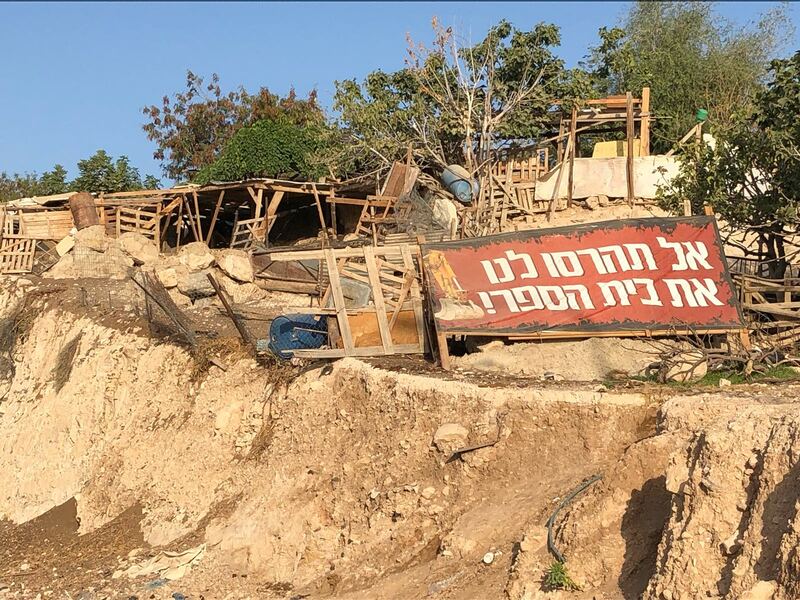 The decision on whether or not to evacuate this village has gone back to the courts. 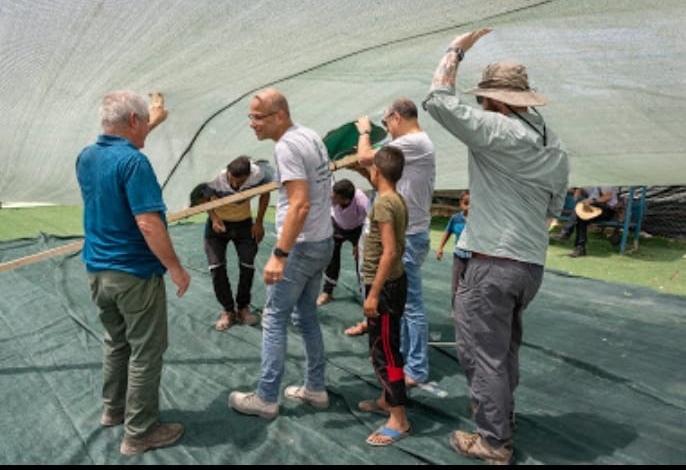 Below is a photo collage from this past month on the ground.